Each time you get behind the wheel of your car, you run the risk of being involved in an accident. Luckily, there are many steps that you can take to help avoid an accident while you are on the road. Keep these 3 most common causes of car accidents and tips on how to prevent them in mind to ensure that you stay safe on the road. Rear-enders – a rear-end collision occurs when one car hits the back of the car in front of it. Most drivers who cause rear-end collisions are distracted and not looking at the road when the accident happened. Keeping your focus and attention on the road can help to ensure that you do not have to deal with a rear end collision. Hydroplaning – when you drive through standing water, your tires have to work to push the water out of the way to keep contact with the road. However, if your tires are not able to do so, it can result in hydroplaning, which can cause you to lose control of your car. If you ever start to hydroplane while on the road, stop accelerating. Do not slam on your brakes, since it can make the situation worse. Continue to point your steering wheel in the direction that you want to go. Hitting a parked car – when you are driving past parked cars, make sure that you are aware of your surroundings and the size of your vehicle. If you are backing up, do not rely on your mirrors, and instead turn around to check behind your car. 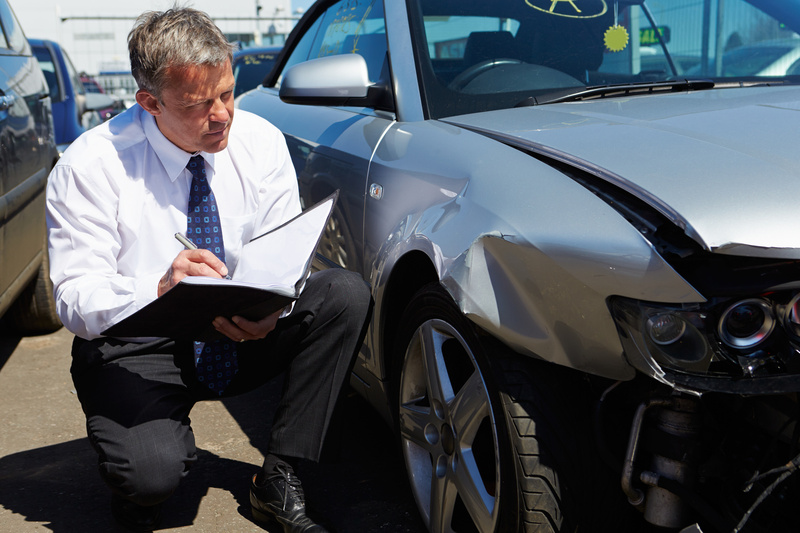 Having the right auto insurance policy can ensure that you are protected if you ever find yourself dealing with one of these common car accidents. Contact the insurance professionals at Robert J. Los Insurance Agency in Hamburg, New York for all of your car insurance needs.